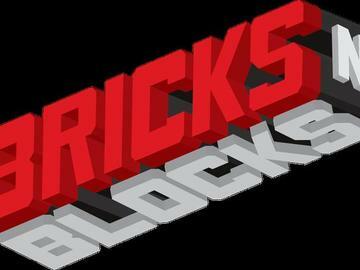 Everything is awesome at BRICKS-N-BLOCKS, the LEGO® and Brick Convention coming back to Brooksville, Florida. It's our 2nd year and we're back! View creative brick builds by Brick Artists and Master Builders, compete in a building contest, enjoy hands-on creative activities, building zones and more. Vendors will be on hand to help you add on to your LEGO® collection or start something new. This is an afforable family friendly event for the young and young-at-heart. Duplo® and LEGO® building areas.